Conversation Planner – Available Today! Conversation Planner is now available! Conversation Planner teaches a step-by-step method to prepare for any conversation or social situation. Kids learn to think about who they are talking to, what that person will expect, when to know the person is ready for the conversation, etc. 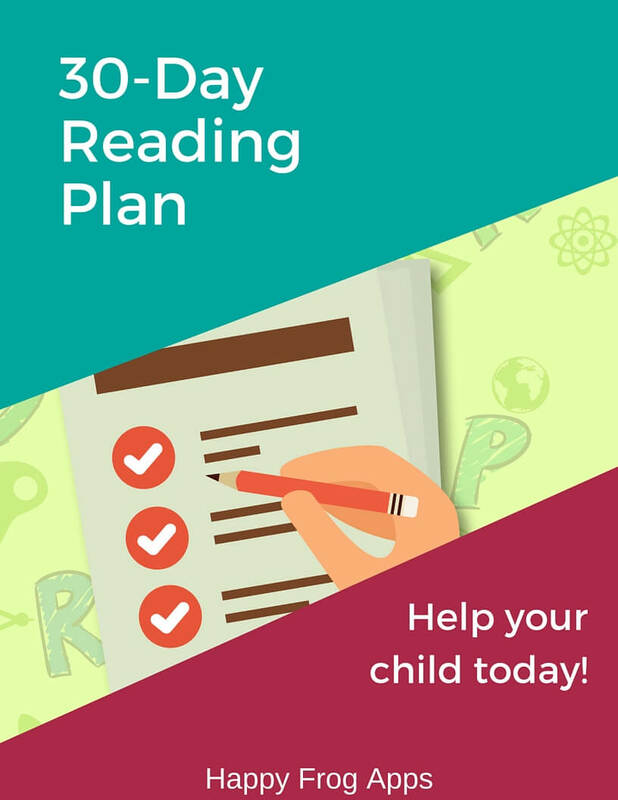 Conversation Planner gives your child the tools to complete successful conversations. Conversation Planner provides: - A step-by-step introduction to all the key components of a conversation: how to start, how to finish, how to repair conversation problems, how to know your talking partner is ready, etc. - A focus on perspective-taking. Learners identify the conversation goals for themselves, their talking partners as well as the expectations of other people around them. - Students learn and practice their skills using more than 130 real-world, age-appropriate scenarios. - Students progress only when mastery of the current skill is demonstrated. - 'At a glance' reporting shows you instantly how your learner is progressing. - The fun Reward Center motivates even hesitant learners. Most exciting, this app offers independent AND therapist mode. In independent mode, answers are displayed and the learner taps the correct answer. In therapist mode, no answers are displayed. For each question, the student answers orally and the therapist identifies whether the learner's oral answer was correct or incorrect. Both modes earn coins for the Reward Center. 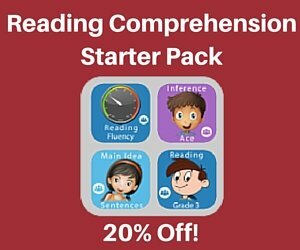 We're excited about this new app as kids who struggle with reading comprehension often need support with social skills too. Story Retelling… a key skill! Our First Book!